- you can change and improve your life ! 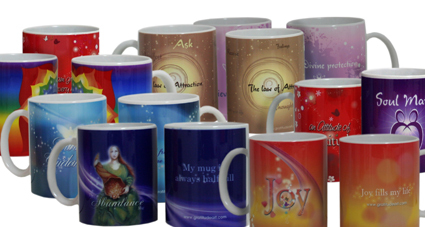 An attitude of gratitude is essential to improve your life, with this mug you will show your loved ones to be grateful and it will improve their wellbeing. Joy is an essential part of Gratitude and the fundament of wellbeing. In what better way can a mug help you to enjoy your life and live to the full.